More goods from Phytoplankton after last week's session. It's great to be able to keep our skills pretty fresh with some of the amazing Native Instruments VSTs and standalone kits we've got in the Term 2 classroom, even as the rest of our program sends us further away from them. Not included is the strange, 19-minute soundscape that erupted in the middle of it all..
Four-parter cut up into little movements. If you want the whole thing as a seamless file, shoot me a mail or comment! Special guests Daniil Anselmi (aKloud), Oscar Vargas, Pepe Alvarez Gales! 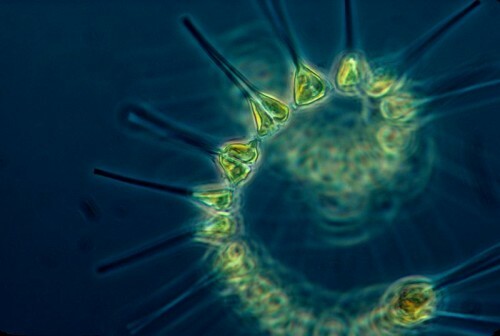 Taking a moment here to link to our SD49 supergroup, Phytoplankton! 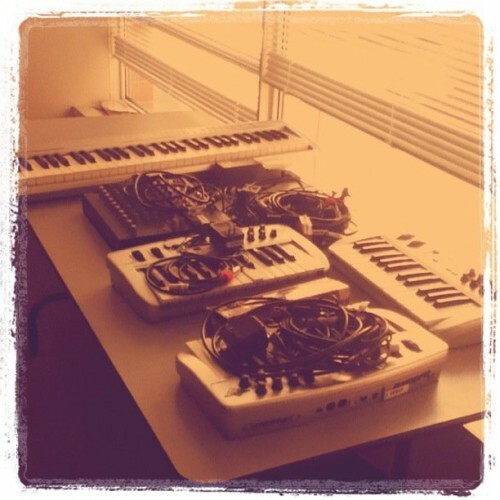 A couple of friends and I get together on the weekend evenings and abuse our having a classroom that's totally kitted out with all the Native Instruments packages to experiment and jam.